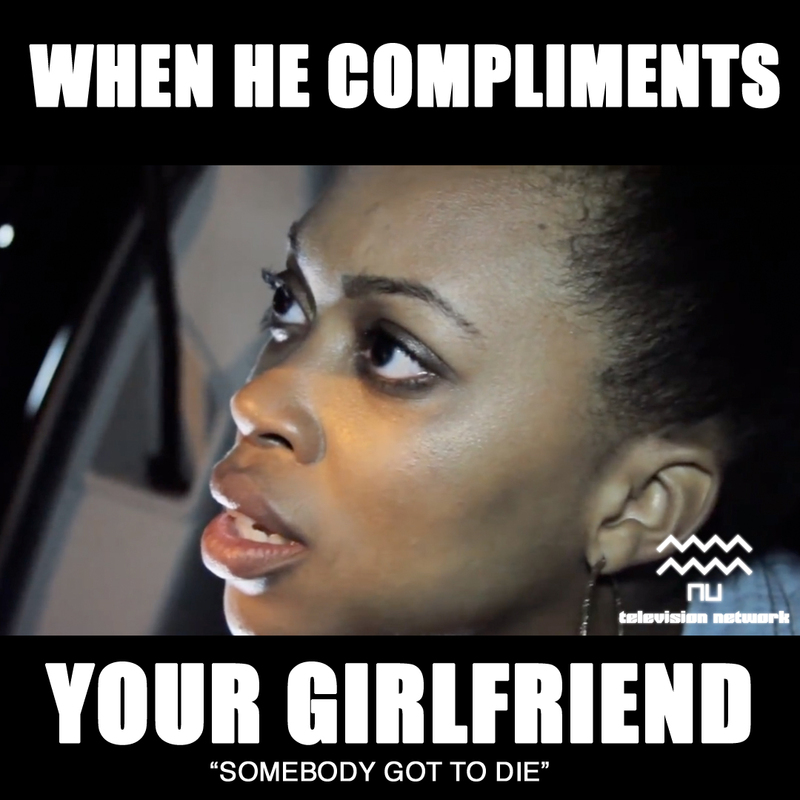 We recently interviewed Producer, director and writer of the TV Series SGD (Somebody Gotta Die) . After two successful seasons the third season is written and the filming will start soon. The show was a success and audience loved it. The show will be airing on the Nu TV Network coming December to New York, Los Angeles, Philadelphia, & Atlanta. Check local TV listings and www.nutvnet.com for more information. Damien McKnight : My name is Damien McKnight and I’m from Miami, Florida. I’m the writer, director and producer of the show Somebody Gotta Die. Pro Media Mag : How was your experience with the series ‘Somebody’s Gotta Die’? Damien McKnight : My experience with the show was amazing. We grew so much as we learned more about filming and the voices of the characters. The 7 episodes were written before we started filming but we altered scenes and added characters as we went along depending on the impact they had on each episode. It was a family atmosphere and we had a lot of fun. Pro Media Mag : Tell our readers briefly about the story of the series? Damien McKnight : The story of the series starts off with the main character Mark being a drug trafficker and allowing his girlfriend’s brother to work for him. We he finds out that he is working with the feds, he has to go. Mark must now deal with his girlfriend’s pain knowing he caused it but not being able to help her cope with it. We present other storylines with each episode but that premise is where we start. Pro Media Mag : Casting this must have been stressful, because your story is about taking characters to surprising and sometimes really challenging emotional and psychological places? Damien McKnight : Casting was actually fun because I had worked with most of the actors before so I was able to write their voices and personalities into the character. We never rehearsed because the cast was so in tune with their roles. They were very impressive with no rehearsal. Pro Media Mag : How good is the performance of Mark,the protagonist of the series? Damien McKnight : Mark did a great job in his role. I challenged him to play so many different roles because I wrote so many sides to that character. Mark had to be a loyal big brother, a criminal, a friend, drug addict an a killer and also a leader that everyone had to follow. Mark delivered. Pro Media Mag : It seems apart from Mark, Tiffany is making fans in the audience as well? Damien McKnight : Tiffany’s role was also one that had many layers. She was able to expand her role of not only being the girlfriend of the drug dealer but also why she stays. She was able to not only explain this through her character but also with her actions. The audience loved Tiffany and identified with her character. A lot of women are in relationships like that. Pro Media Mag : What kind of response the series has received? Damien McKnight : This series has gotten great responses from our audience. Every episode leaves them guessing. Every episode leaves them with a cliff hanger. The audience sometimes believe the characters and get upset with their roles. Pro Media Mag : Everyone eyes at the climax of the story, whether the secret of mark will be revealed or not. How important is keeping the audience involved ? Damien McKnight : The audience being involved allows them to not only follow the story but also feel like they are apart of it. The audience love to guess what’s going to happen next and they begin to think they know. Surprising them is my goal each episode. Pro Media Mag :Anything else you want to share with the fans of SGD ? Damien McKnight : I just want to let them know that season 3 is already written and we will start filming very soon. Thank you all for watching and I hope you enjoy it.